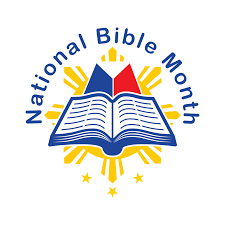 Every Thursday, FCAP-LTP/LTTP hosts a Fellowship and Bible Study every Thursday in the MM Conference Room from 12:05 pm-12:55 pm and welcome anyone able to attend. They also appreciate our prayers for this time together and outreach among their co-workers there in the Philippines. 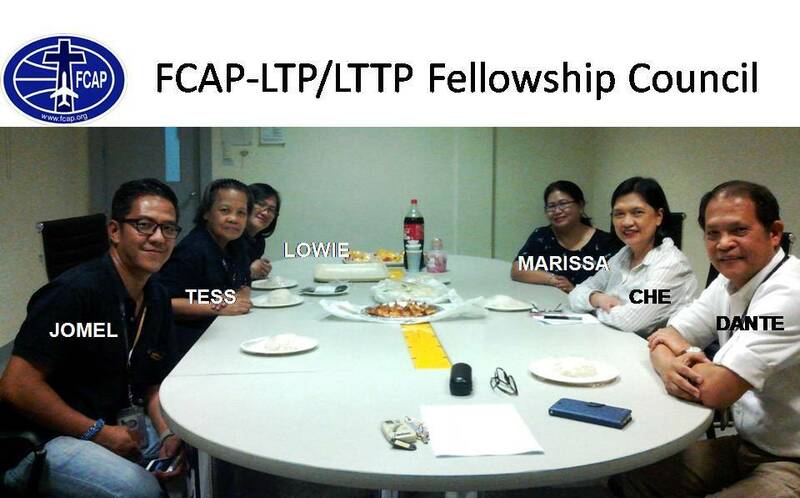 We are grateful to have recently received this photo from one of several FCAP groups meeting regularly in the Philippines. Their faithfulness there to one another and to their co-workers is a blessing to many.